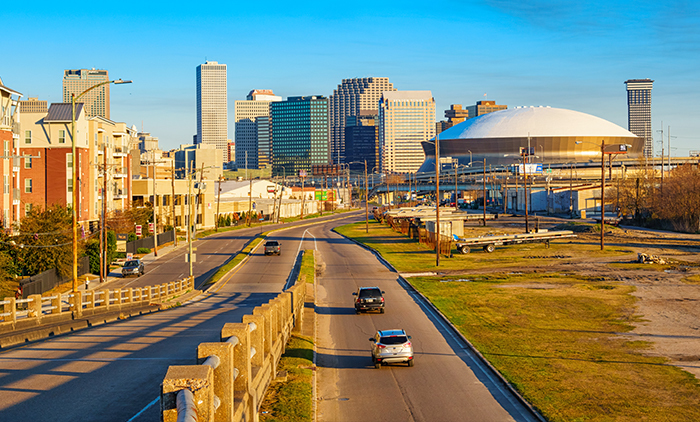 New Orleans, located at the delta of the mighty Mississippi River in the southern United States, is one of the country’s most unique and important cities. It’s a melting pot of cultures, blending French, Spanish, and African influences. A destination filled with flavors and sounds that will delight all of your senses. New Orleans, over the course of its history, has been governed by several of the world’s powers. First established by France, it was later controlled by Spain, before ultimately becoming part of the United States. 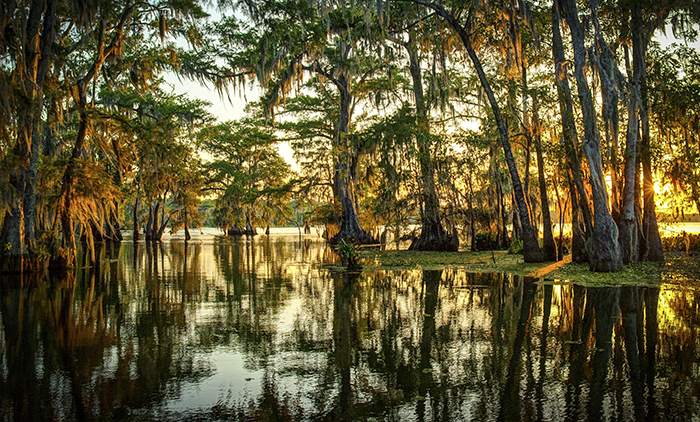 In the present day, it is the largest city in the state of Louisiana. Surrounded by water, it lies to the south of Lake Pontchartrain, at the delta of the Mississippi River. New Orleans is situated on both banks of the river and is home to the river’s leading port, which is also one of the largest ports in the country. 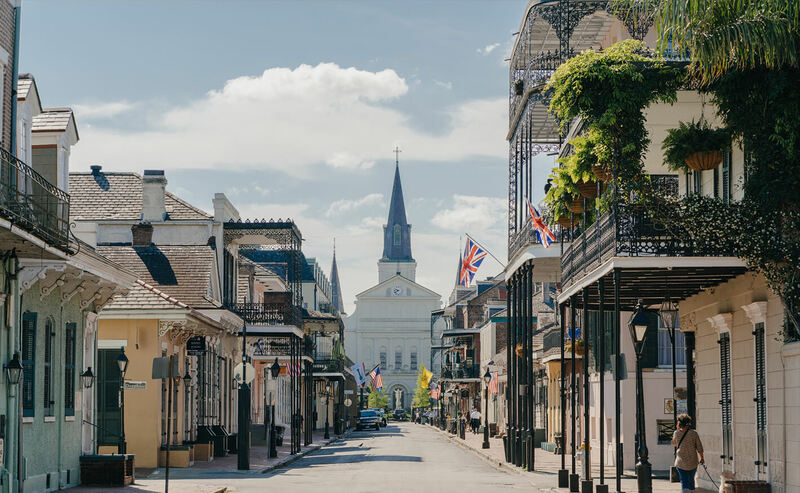 Because much of the city’s land is below sea level, the most densely-populated districts have been built in areas of higher ground, resulting in the curved shape that gives New Orleans one of its nicknames: The Crescent City. The weather in New Orleans is pleasant, thanks to its humid subtropical climate. During the short winter season from December to February, the average low temperature is 44 °F (7 °C), while during the warmer months from May to September, the high temperature is typically around 91 °F (33 °C). 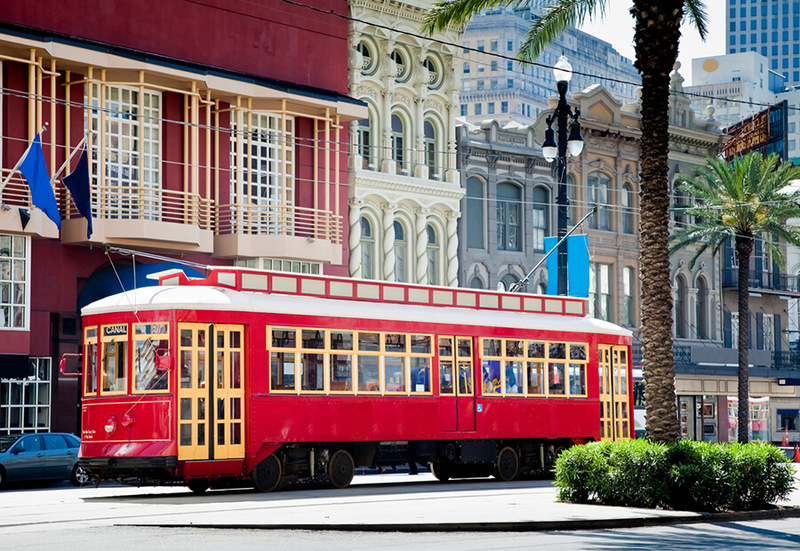 Don’t wait—book your flight to New Orleans at copa.com and experience this exciting destination full of life and good times. 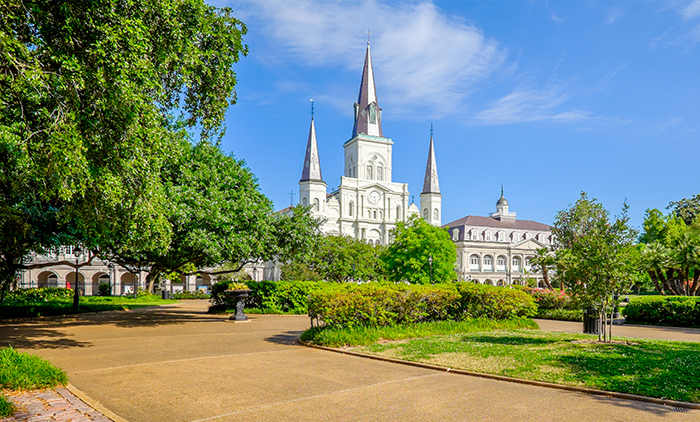 Many parts of the city, including the downtown and the French Quarter, are easy to get around on foot or bicycle. If you’re going a longer distance, the bus is your best bet, and you can also take the ferry. Another option, the streetcar, is a favorite with tourists. The St. Charles line has been running for more than 150 years, and its classic dark-green streetcar is the oldest one still operating anywhere in the world. And if you want something more unique, you can always hail a pedicabs. Copa Airlines offers daily service to Louis Armstrong International Airport through the Hub of the Americas in Panama. 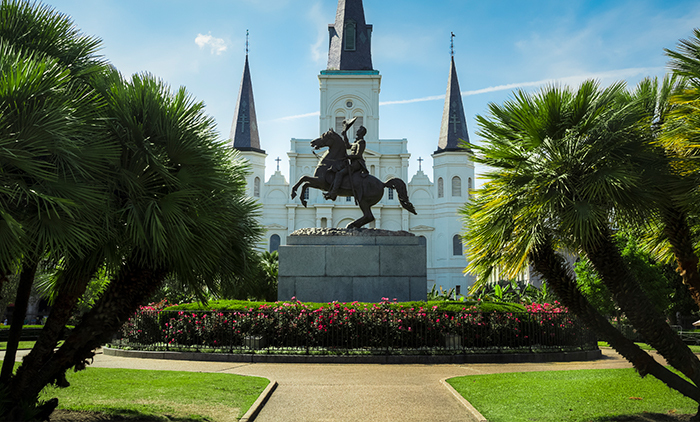 Discover the best of New Orleans, and make the most of your trip by seeing more of Louisiana. 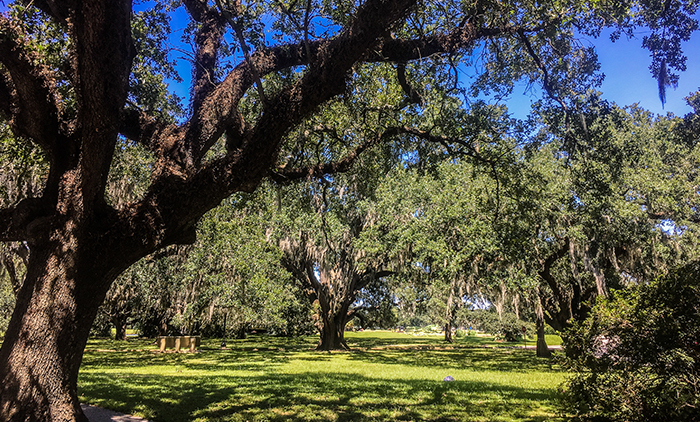 To explore outside of New Orleans, you can travel by train or bus, or take a roadtrip by car. 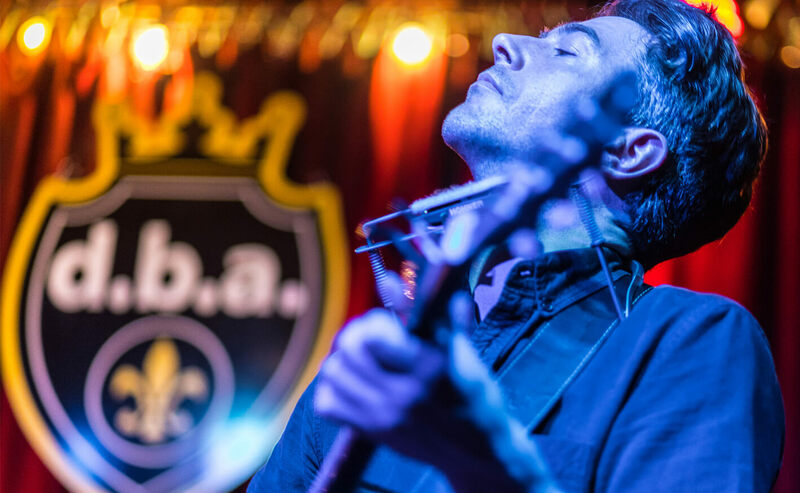 With its blend of cultures and distinctive people, New Orleans always has a full calendar. Of course, it’s the birthplace of jazz and has also played a key role in the development of numerous other genres, such as R&B. n keeping with its history, the city is home to a wide variety events throughout the year. New Orleans Jazz & Heritage Festivalis one of the biggest, and Mardi Gras, with its countless parades, is practically synonymous with New Orleans. New Orleans is known for its great cooking. Two delicious cuisines, Cajun and Creole, share top billing on menus here. Both cuisines feature bold flavors and local ingredients. Even the heartiest appetites will be satisfied by some gumbo and a po’boy, with a beignet or two for dessert. 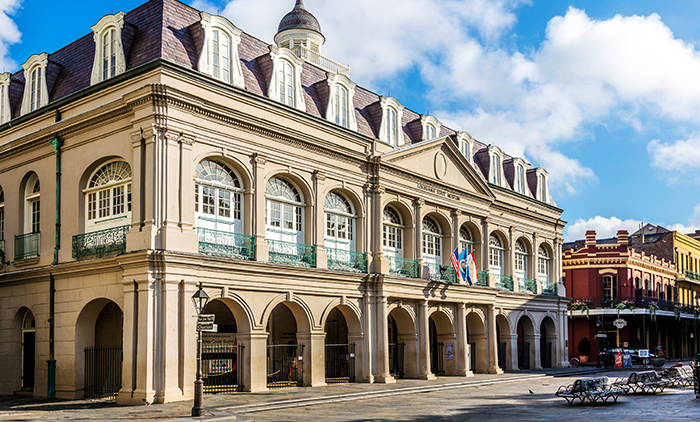 Historically, the French Quarter was the heart of New Orleans, and it remains the best-known part of the city. You’ll be dazzled by its picturesque buildings, which stand as vivid examples of French and Spanish architecture. 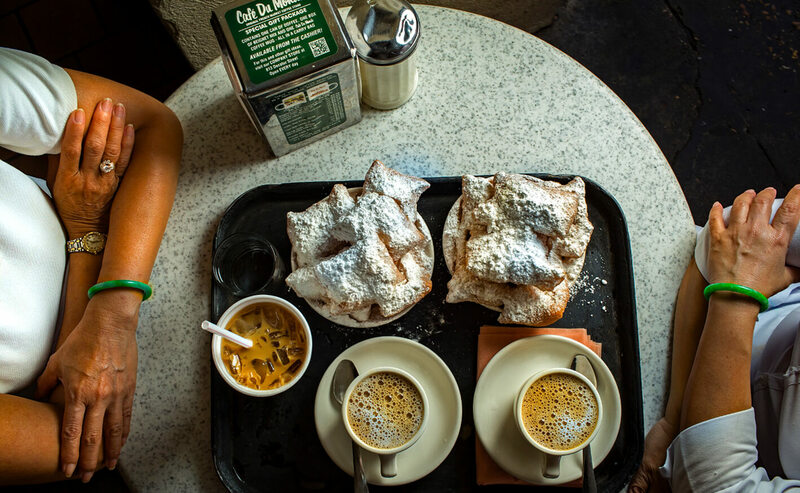 At the French Market, you can shop for food and handicrafts, or have a bite to eat at the original Café du Monde. Later on, sample the city’s nightlife with a visit to Bourbon Street, which is lined with well-known bars.